The ScrumMaster observes, coaches, teaches, and facilitates. This training covers the Learning Objectives of the Scrum Alliance (Feb. 2017), for participants that already have basic knowledge about Scrum prior to attending the course. Once you enroll, you will attend a workshop taught by a Certified Scrum Trainer (CST) facilitating the detailed exploration of the role of a ScrumMaster. Scrum and agile became common terms in many workplaces these days. Scrum is a framework within which people can develop, deliver, and sustain complex products. The Scrum Teams consists of their associated roles, events, artifacts, and rules. Scrum also comes with a set of values and pillars that must be internalized and lived by the Scrum Team. 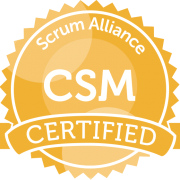 This training will equip ScrumMaster candidates with plenty of Scrum knowledge and insights into living the Scrum values going forward. The ScrumMaster is a servant-leader to the team and organization. 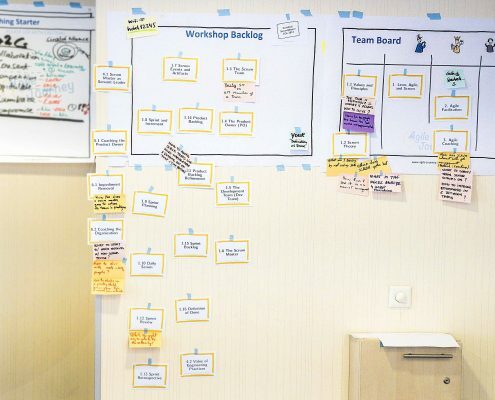 By teaching and coaching the ScrumMaster helps people inside and outside of the Scrum Team to learn and navigate successfully through complex environment. 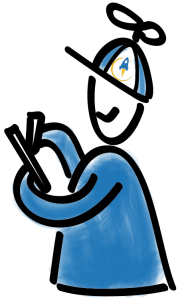 Observing and facilitating collaboration as a ScrumMaster will encourage the Scrum Team to put its collective intelligence to work. Participants will work in small groups and learn through a series of workshops, exercises and discussion of their workshop experience. Mutual support in the group learning environment increases participants’ mastery. The vast majority of course participants’ state that they have drawn direct and immediate benefits from this training for their work. Incorporating insights and learnings with diligence, patience, and a commitment to continuous improvement. 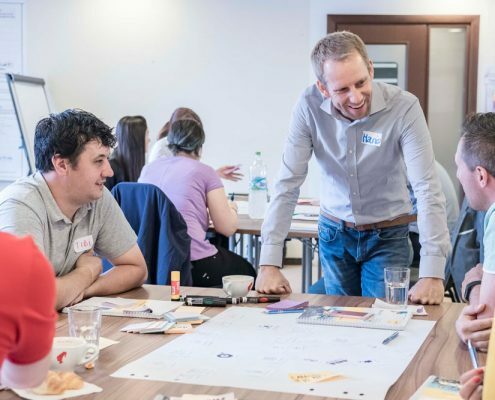 Product Managers, Business Analysts, Operational Managers, Project Sponsors, and just about anyone who may be interested in learning about the benefits of being a great ScrumMaster.